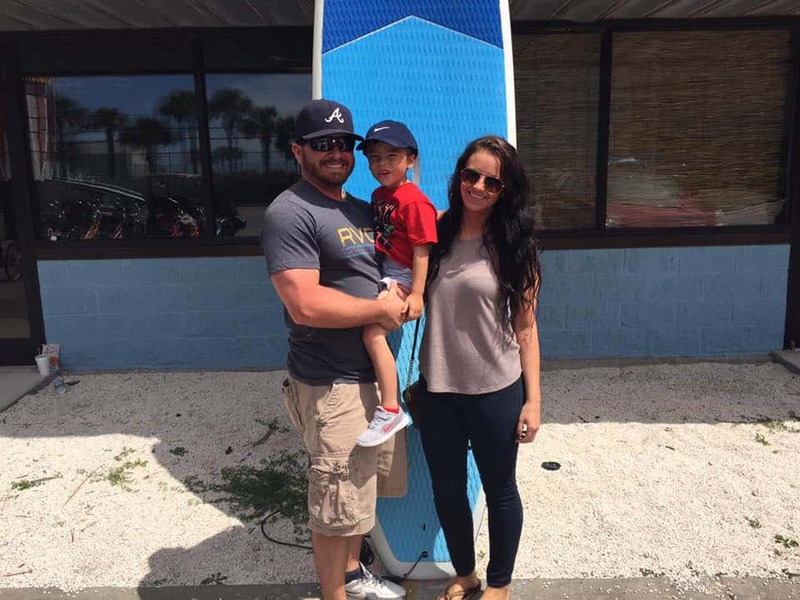 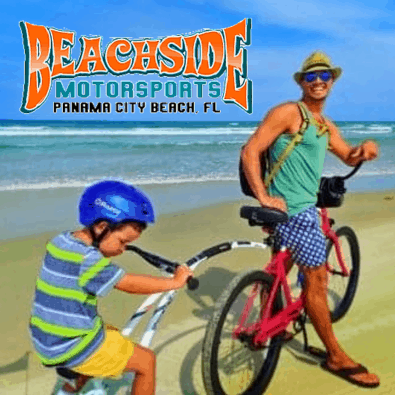 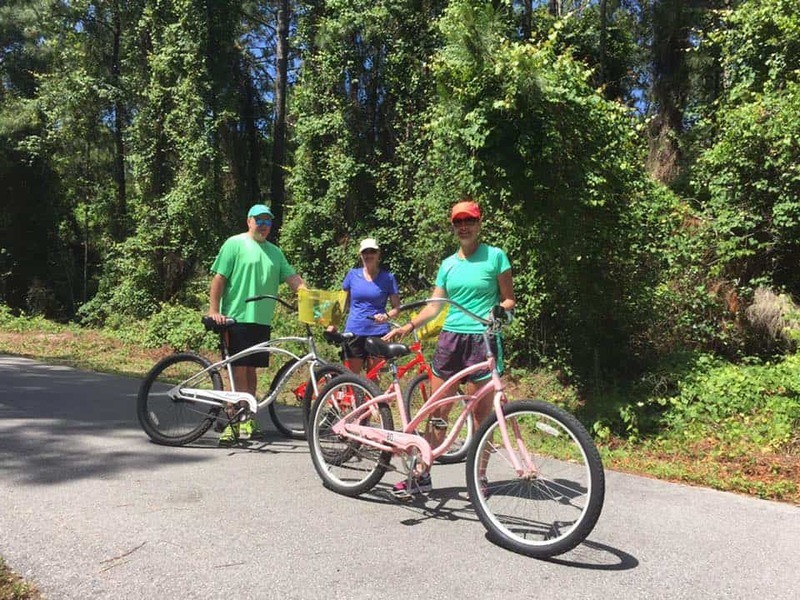 Beachside MotorSports located in Panama City Beach provides quality Bicycle Rentals, Golf Cart Rentals, Kayak Rentals & Paddle Board Rentals in Panama City Beach. 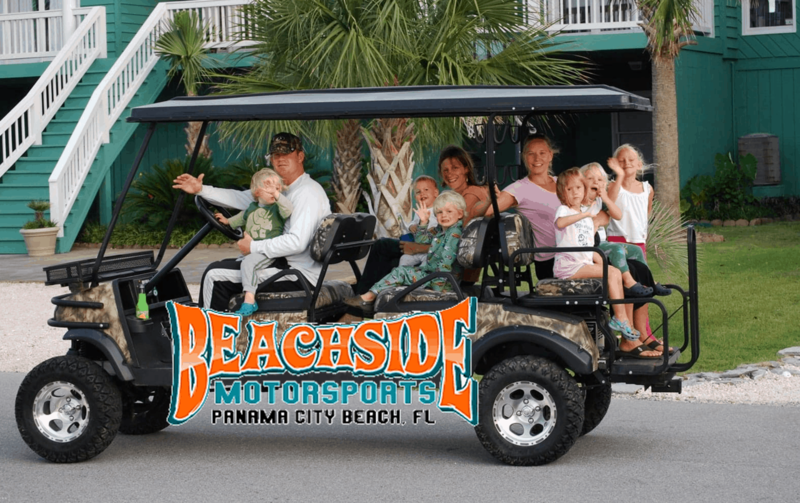 Contact Beachside MotorSports rentals TODAY!! 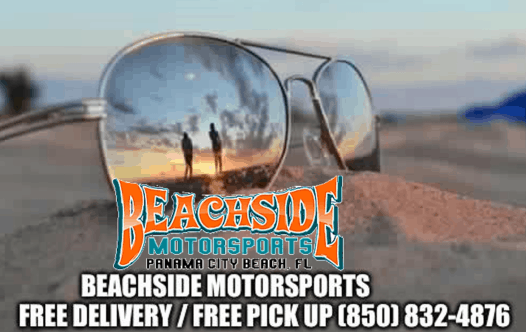 Beachside MotorSports has been proudly serving Panama City Beach. 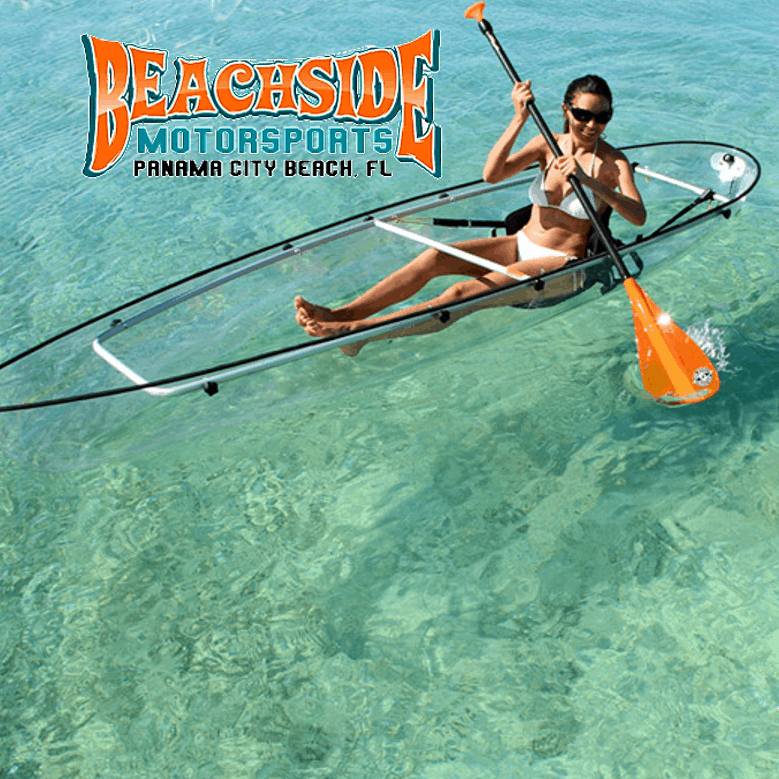 We provide quality rentals of bicycles, paddle boards, kayaks and golf carts. 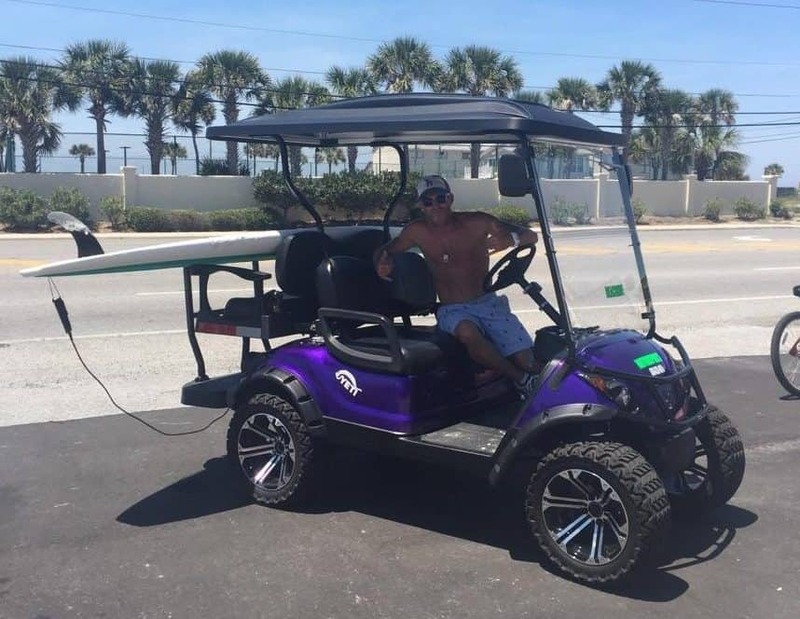 Click on any section below to view our rentals. 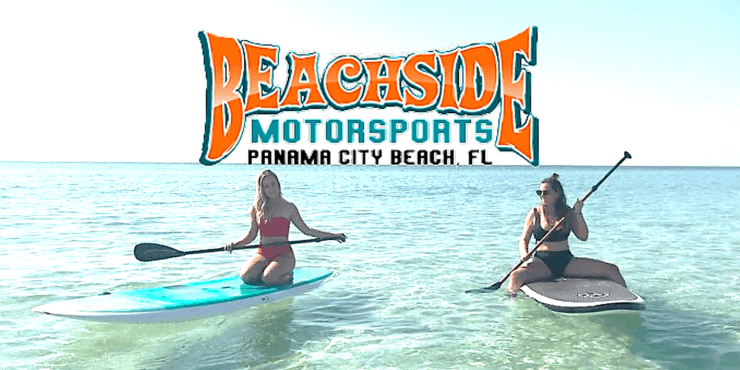 Click the button to reserve your day of Fun in the Sun with Beach-Side Motorsports in Panama City Beach.